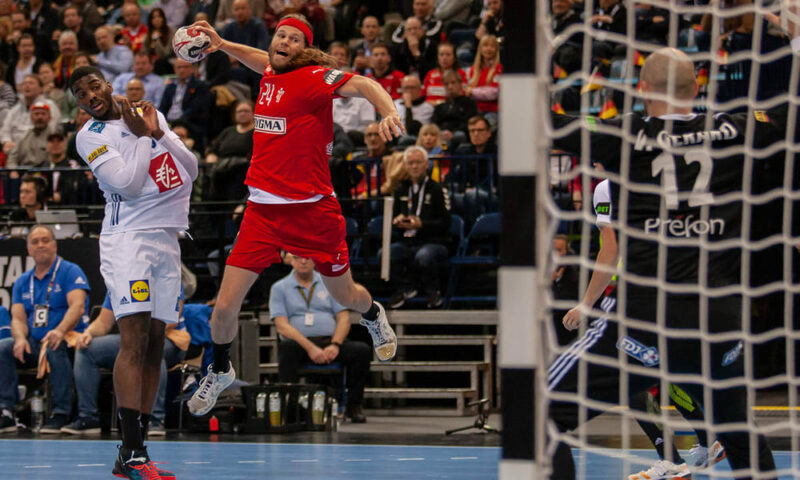 Denmark led by Mikkel Hansen controlled the first half of the semifinal against a France which was not to know, both in defense and attack the French had problems, and in the goal, Dumoulin replaced Gerard (without any save in the first 25 minutes of the match). 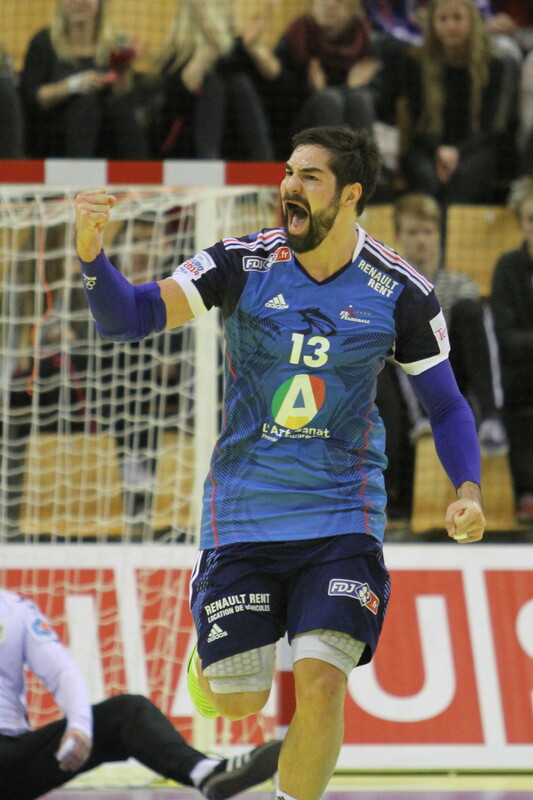 Nikola Karabatic was kept on the bench for the first 30 minutes, only Kentin Mahe impressed in some periods of the game for the title holders. Denmark managed to score 21 goals against one of the best defensive systems in the world. Zachariassen or Olsen made a good first half, but Mikkel Hansen scored 7 goals in his 200th national team game for Denmark. In the second half, Denmark has continued with the enormous pressure in their offensive play, managing to slow down the game and putting France to stay in defense for longer periods. 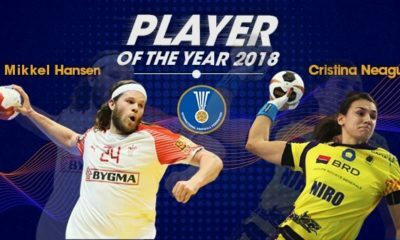 Mikkel Hansen remained unstoppable, and Jannick Green in the goal improved his performance to a good level, helping his team to reach a ten goals advantage at 31 – 21. France managed to reduce the gap to 7-8 goals, but the Danish victory was never put in danger. 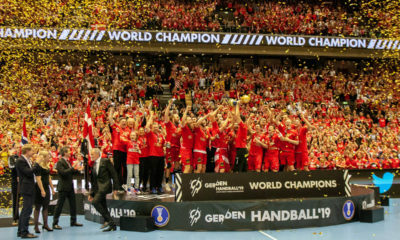 Denmark took a comfortable and surprisingly secure victory against the title-holder, qualifying to the final, which will be played in Herning on Sunday.